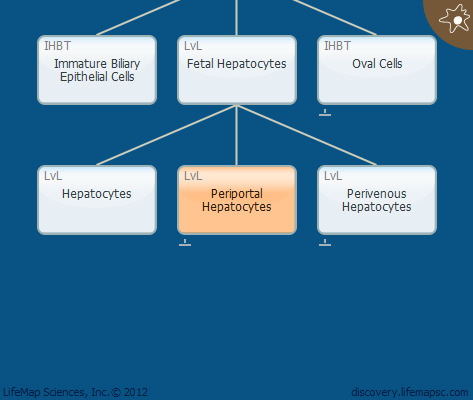 Periportal hepatocytes receive both nutrient-rich blood from the portal vein, and oxygen-rich blood via the hepatic artery, which contains circulating hormones. During glucose metabolism, periportal hepatocytes execute gluconeogenesis. In the periportal regions, b-catenin activity, which is important for zonal gene expression in perivenous hepatocytes, is antagonized by adenomatous polyposis coli (APC). In mice, liver zonation is evident only in the first week following birth.